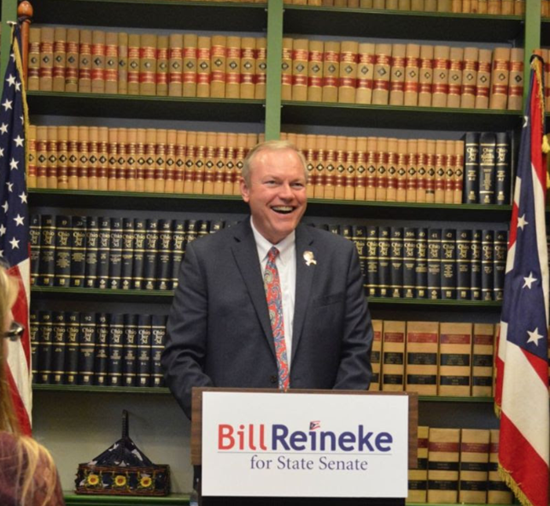 FOSTORIA — State Rep. Bill Reineke, R-Tiffin, announced his candidacy for the 26th-district seat in the Ohio Senate Monday morning in his hometown of Fostoria. Online schools, or e-schools, are a product of modern technology, providing students across the country with access to nontraditional education. These online schools are well suited for students who perhaps encountered difficulties in traditional school environments and have allowed young Ohioans to learn in the safety and familiarity of their own homes. In fact, in 2016, 180,000 students were served by e-schools across the country. Because of e-schools’ prevalence in our education system, it has become important to put in place proper checks and guardrails that ensure Ohio’s students receive the quality education they need and deserve. A new partnership between a local career school and community college is expected to save local families a lot of time and money. 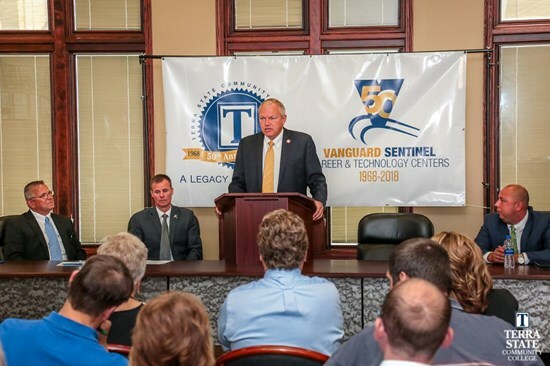 Terra State Community College and Vanguard-Sentinel Career and Technology Centers officially began a partnership to help develop better career pathways for their students on Wednesday. The goal is to give these students a head start for potential jobs of the future. 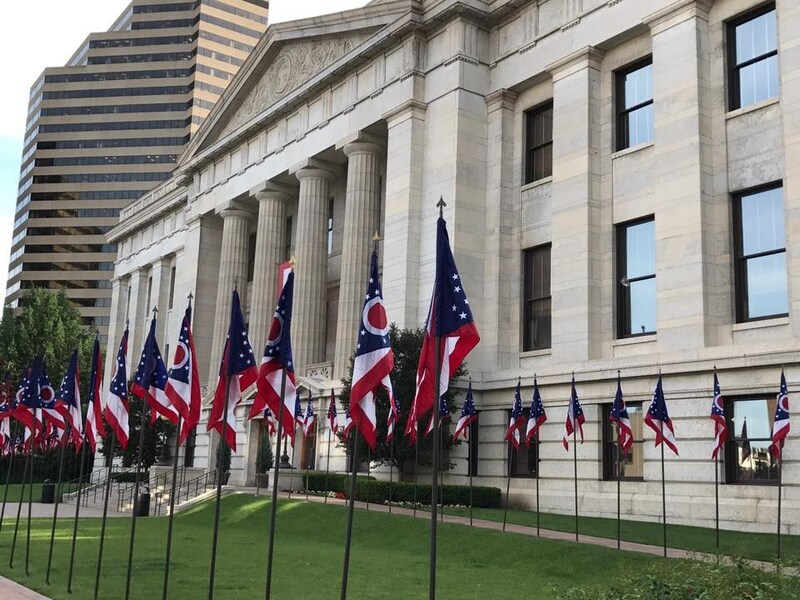 "The other side of the issue is you look at our schools with over 30 percent remediation, we need to figure a better way to train our children so that they've got something that they can go forward with school," said Bill Reineke, state representative for Ohio's 88th District. 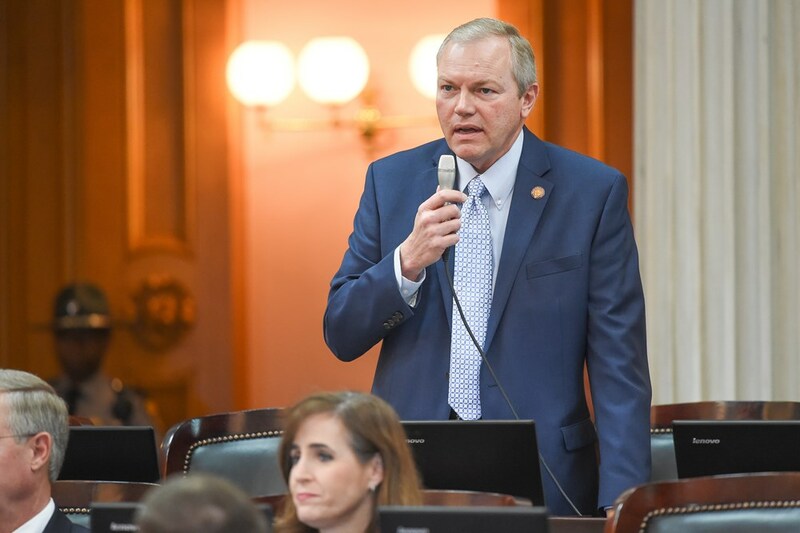 COLUMBUS—State Representative Bill Reineke (R-Tiffin) applauded the announcement that the Ohio Office of Budget and Management will be making a deposit of $657.5 million into Ohio’s Budget Stabilization Fund, also known as the Rainy Day Fund. The deposit will be the sixth made since 2011, when there was just 89 cents in the fund. Since taking back the majority in 2011, House Republicans have helped build this surplus by passing balanced biennial budgets and encouraging fiscally responsible policies.